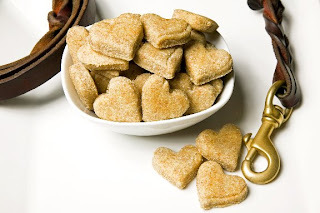 Sweet Dog Organic Dog Treats -- Order Here! These organic treats are the first in our line of specialized "Dog Treats". "Sweet Dog" treats are delectable dog cookies made with parsley and mint to fill your best friend's stomach and sweeten their breath. Your pup will taste the love. 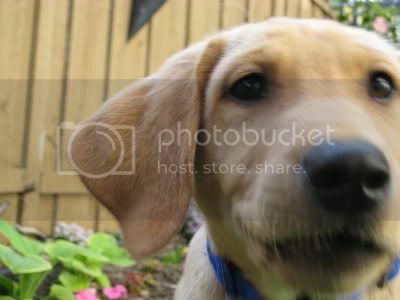 "Sweet Dog" treats are packaged in cute Chinese take-out containers and come 10 to a box. Great as a gift! $7.50/box and FREE SHIPPING on US orders. These cookies are made with organic wheat flour, organic wheat bran, organic sunflower oil, free range organic chicken eggs, organic parsley, organic mint, pinch of salt and lots of love. These delicious natural treats are made with all organic ingredients. Petite Pups are perfect for small breed friends or as training treats for any canine family member. These fabulous pup rewards come 25 to a box; but you may want to order two because once your dog tastes these goodies, they will want nothing else! $7.50/box and FREE SHIPPING on US orders. These cookies are made with organic wheat flour, organic wheat bran, organic sunflower oil, free range organic chicken eggs, pinch of salt and lots of love. Tangerine Dreams are the first cookies in our new line of colorful dog treats. 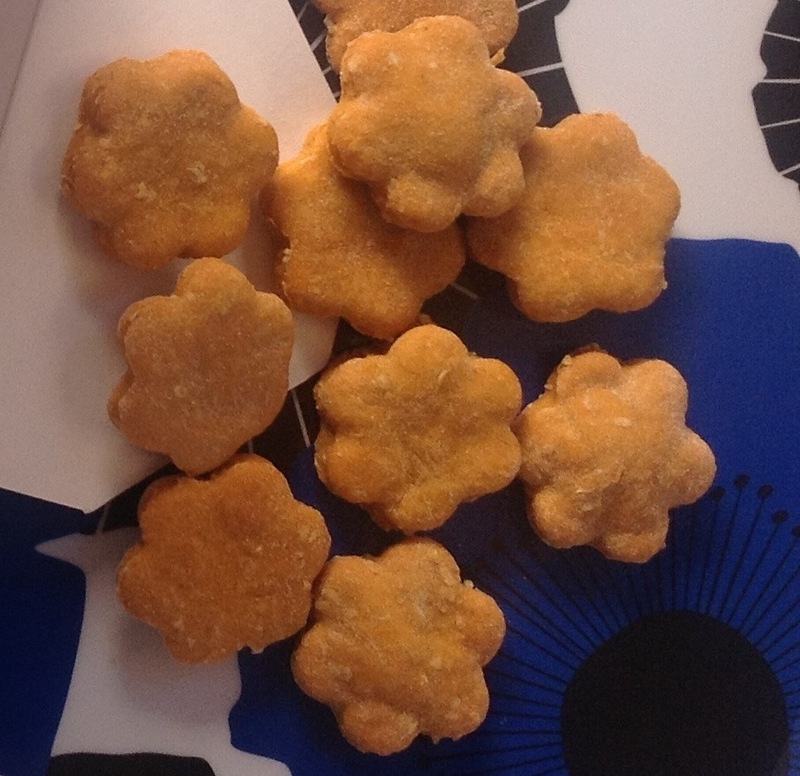 These sunny tangerine flower are reminiscent of spring and a favorite with dogs, big and small. Tangerine Dreams are colored with organic tomato paste and annatto seed extract. The treats are packaged in our signature take out containers. These cookies are made with organic wheat flour, organic oat bran, organic sunflower oil, free range organic chicken eggs, tomato paste, annatto seed extract, a pinch of salt and lots of love. These edible birthday candles allow "sweet puppies" of all ages to happily celebrate their birthday. These fun candles are made with all organic ingredients and colored with tomato paste and annatto seed extract (orange) and turmeric (yellow). Perfect for any canine family member. These unique treats are sold in sets of five (5) Sweet Puppy Birthday Candles are colored with organic tomato paste, annatto seed extract and packaged in our signature take out containers. These cookies are made with organic wheat flour, organic oat bran, organic sunflower oil, free range organic chicken eggs, tomato paste, tumeric and lots of love. Share a little bit of the ocean with your "Sweet Dog". Theses organic dog cookies homemade with fish oil to fill your best friend's stomach and keep them healthy. "Sweet Dog" treats are packaged in cute Chinese take-out containers and come 20 to a box. Your pup will smell the ocean. $7.50/box and FREE SHIPPINGon US orders. These cookies are made with all organic ingredients including: organic wheat flour, organic wheat bran, organic flax seed oil, organic sunflower oil, free range organic chicken eggs, organic fish oil, pinch of salt and lots of love. These all organic Training Treats that are ideal for any canine students in class or at home. Training treats are used at all obedience levels from Canine good citizens and those pups who look pretty in class. Training treats (30/box) are delivered in a cute Chinese take-out box with a surprise big dog to help with the training. $7.50/box and FREE SHIPPING on US orders. Our GOOD DOG treats are the first in Sweet Dog Organics' line of wheat and corn-free treats. GOOD DOG treats are made with all organic ingredients. Perfect for your pup with a sensitive stomach. 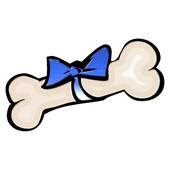 These bone shaped treats come 12 to a box and are perfect for your good dog. GOOD DOG treats are $7.50/box and FREE SHIPPING on US orders. These cookies are made with organic brown rice flour, organic soy flour, organic flax seeds, organic sunflower oil, free range organic chicken eggs, pinch of salt and lots of love.